CONCORD — Jim Avett may be best known as the father of the Avett Brothers — who were inducted into the North Carolina Music Hall of Fame in Kannapolis in October 2016 — but Avett is an established performer and musician in his own right and has played sell out shows at the Davis Theatre in Concord and other venues. 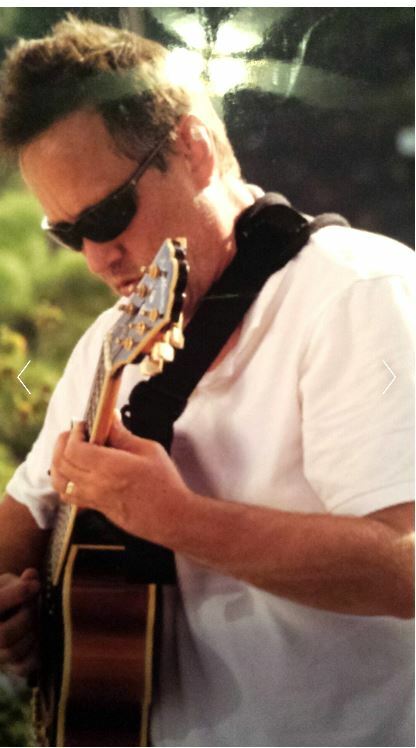 He will be performing a free concert at noon and 5:30 p.m. Friday, April 7 at McGill Baptist Church, 5300 Poplar Tent Road, Concord. 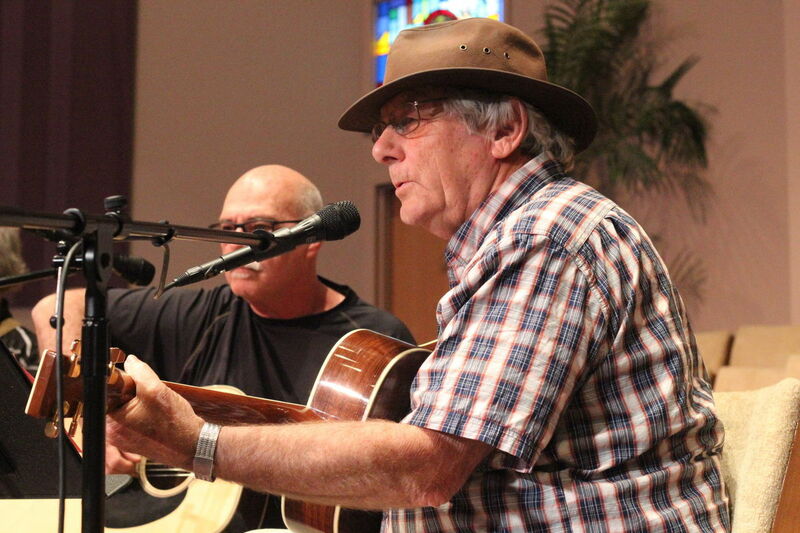 Born in 1947, the son of a Methodist preacher and a concert pianist, Jim Avett spent his first six years in Mount Pleasant. The family moved around as his father pastored at various churches. Avett’s mother became a church organist after she and his father married. She believed a knowledge of music helped make a well-rounded person, so Avett was learning to play the piano by the time he was 6 and the guitar by the age of 13. Now, he has more than 60 guitars he plays and is constantly performs. 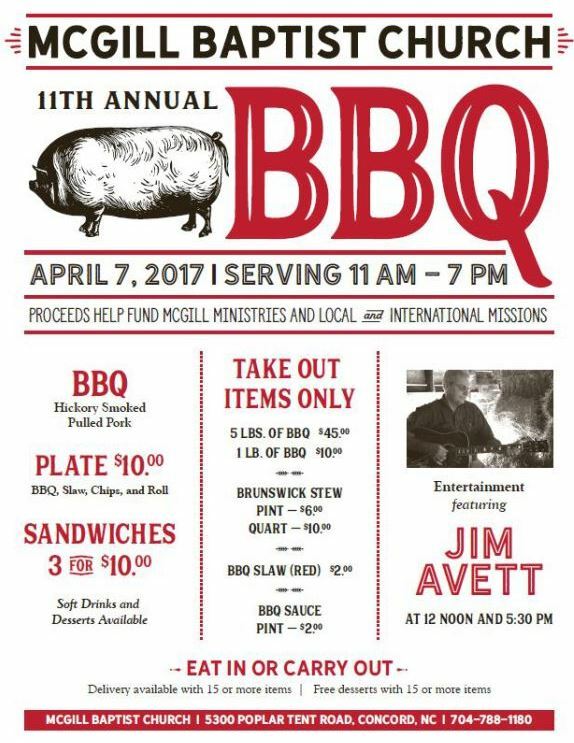 Avett will be performing during the 11th annual barbecue sale at McGill Baptist Church, which runs from 11 a.m. to 7 p.m. Friday, April 7. Barbecue plates are $10 each and include barbecue, slaw, chips and a roll. Patrons can purchase three sandwiches for $10 or buy five pounds of barbecue for $45. 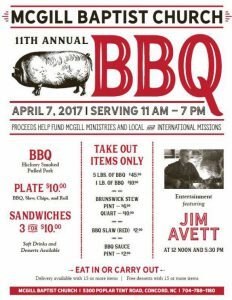 Visit http://www.jimavett.com/ for more information on Jim Avett. The Dwayne Jordan Trio will perform from 1 p.m. to 3 p.m. Sunday, April 23 as part of the City of Kannapolis and Kannapolis Arts jazz concert series. 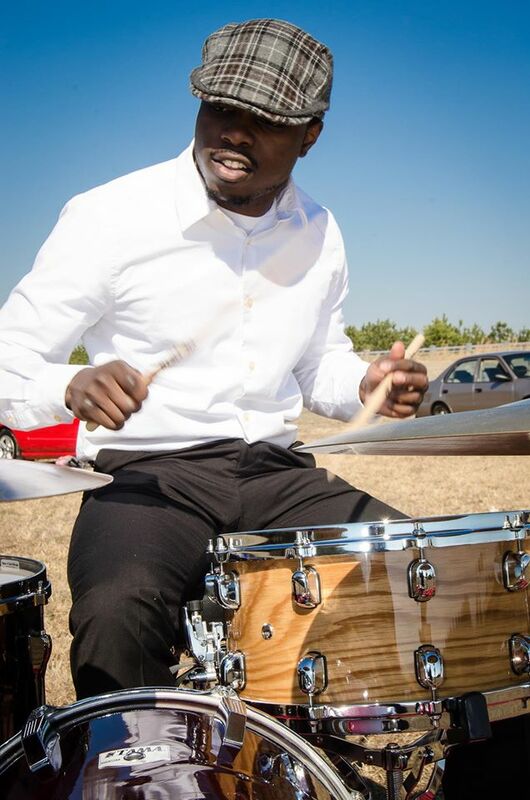 Dwayne Jordan is a Drummer, arranger and composer from charlotte North Carolina. Musical Influences are Jazz, Rock, Gospel, Hip-Hop, Rhythm and Blues.